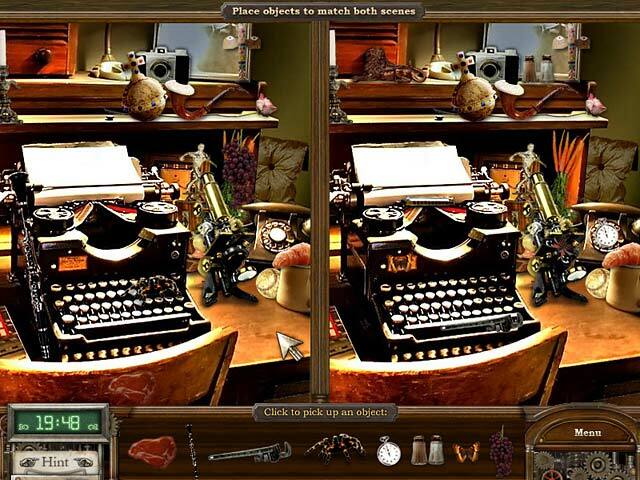 This week's Big Fish Games coupon code is for the full version download of hidden object game, Cate West: The Vanishing Files which is available to download in full for PC. 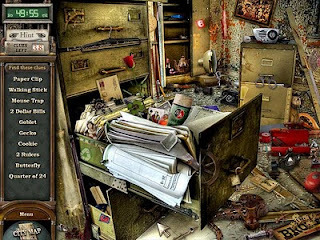 This mystery hidden object game is longer than the average HOG, with fifteen detailed cases to solve, each with 5 sections to work through. The Vanishing Files is a well-developed hidden object game with a supernatural mystery twist! Police are baffled by a series of unexplained cases dubbed, The Vanishing Files. These unsolved cases have paralyzed the city. Enter Cate West, celebrated novelist and insightful visionary! Help Cate find clues, compile evidence, track down the hideout, and name the culprit! Are these mysterious crimes connected? Featuring loads of locations to search, an engrossing storyline, and addictive gameplay, Cate West: The Vanishing Files is an original whodunit! With this coupon code you can download the full version of Cate West: The Vanishing Files for just $2.99! 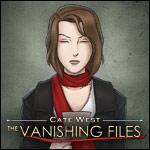 Cate West: The Vanishing Files is available on Big Fish for: PC Download. 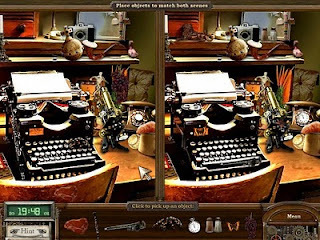 * Virtual Families Full Version Download for Mac and PC.